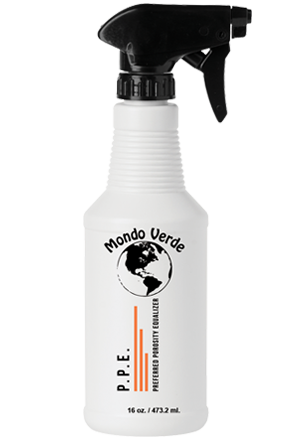 This PPE has a different chemical composition from the Preferred Porosity Equalizer. 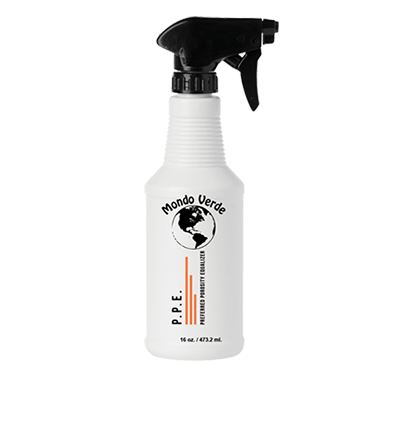 If you use it to blow dry the hair, the hair will become too heavy, will lay flat, and will not have the body you get with the Preferred Porosity Equalizer. THIS IS NOT A RETAIL ITEM. 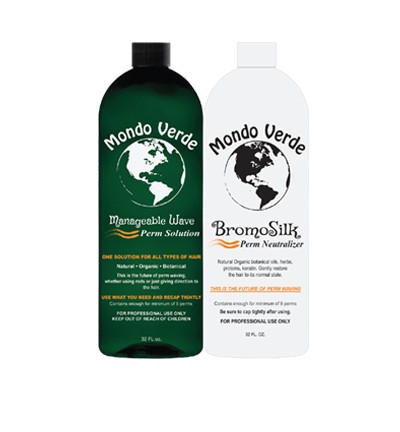 For coloring – If you feel the hair needs to be shampooed, use the Mondo Verde Back Bar System – Clean Start Shampoo, Sweet Water, and Moisture Maintenance – prior to color application. Towel dry the hair, apply the Pre- Color, Pre-Perm Porosity Equalizer and gently comb through the hair. Do a strand test – take a strand of hair between your thumb and index finger at the scalp and slowly work it all the way down to the ends. The ends should have exactly the same feeling (porosity) as the scalp. If not, gently towel blot and repeat. 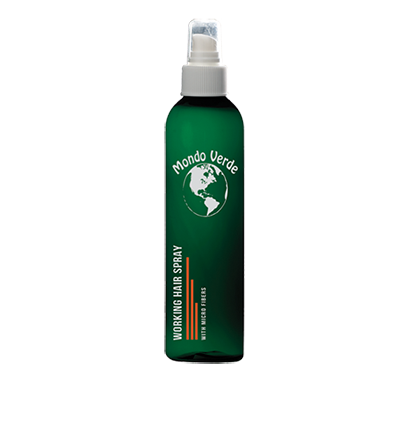 This product does not coat but will self-adjust to the porosity of the hair. You must dry the hair after this process before coloring. 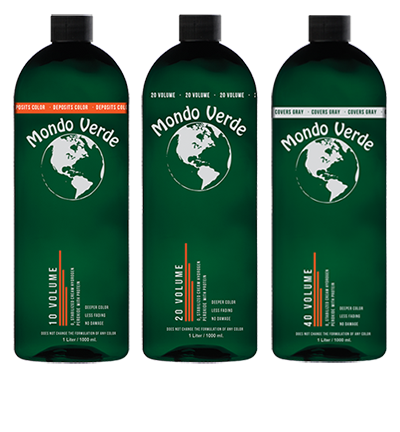 The color will be shinier, more intense, have deeper deposits, have less fading, and be longer lasting. 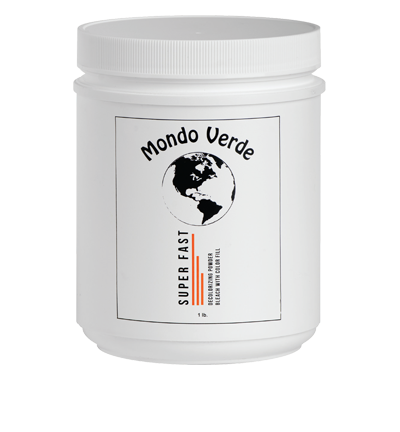 After the color has processed, use the Mondo Verde Back Bar System. For Perm Waving – Shampoo using the Mondo Verde Back Bar System. Towel dry the hair and apply P.P.E. and gently comb through the hair. Do a strand test – take a strand of hair between your thumb and index finger at the scalp and slowly work it all the way down to the ends. The ends should have exactly the same feeling (porosity) as the scalp. If not gently towel blot and repeat. 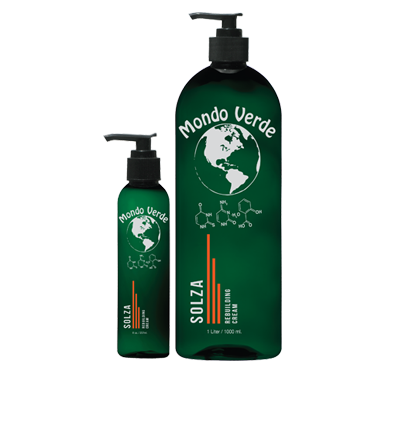 This product does not coat but will self-adjust to the porosity of the hair. P.P.E will not slow down the process, regardless which perm you are using. If used properly you should experience even curl from the roots to the ends. Special Note: To achieve the Perfect Perm - After the perm has been processed, rinsed, and towel blotted and before applying the neutralizer – STOP! Re-saturate the hair with P.P.E. 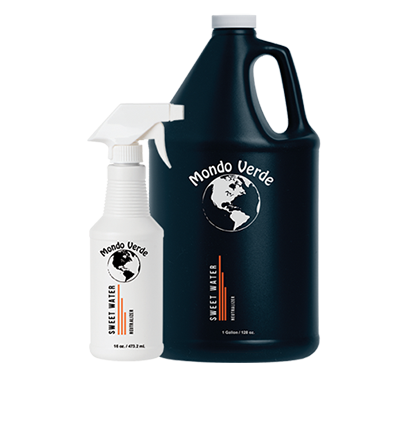 and let it set a minimum of 15 minutes – (30 minutes is best) - towel blot again and apply neutralizer. Process according to Manufacturer’s instructions and rinse on the rod. 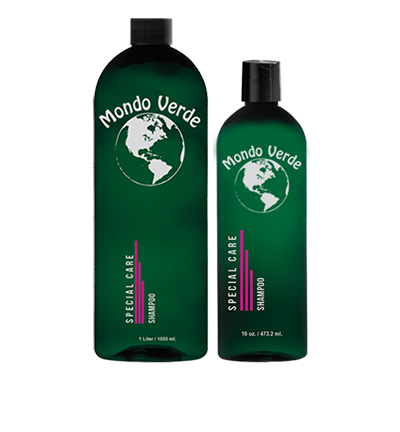 After removing the perm rods, rinse and shampoo lightly once with Mondo Verde Special Care shampoo, rinse and apply Mondo Verde Sweet Water to neutralize the chemicals and strengthen the hair and seal with Mondo Verde Moisture Maintenance. This will add life and strength to the curl like nothing you’ve ever experienced before.